What Shows Are Like Suits? 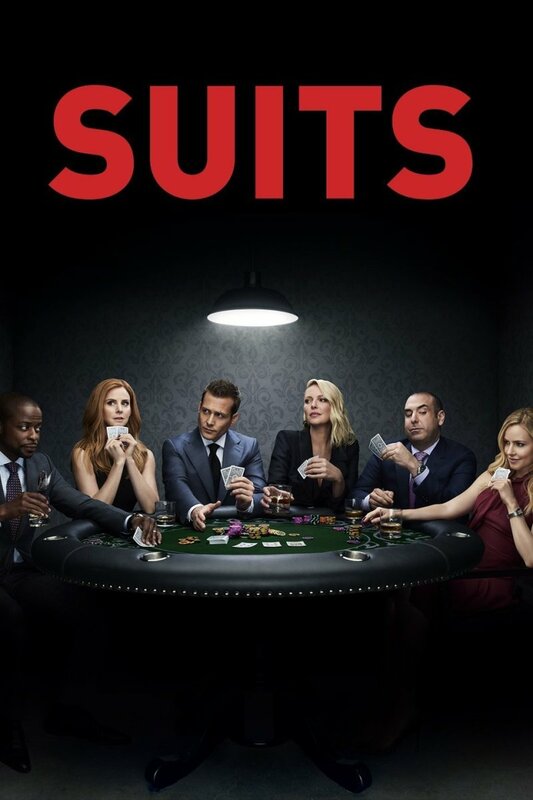 Airing on USA Network, Suits quickly became a hit among audiences all across the globe. Although this show doesn’t take itself too seriously, it never loses its serious tone. The chemistry between the characters, especially between Harvey and Mike, is this show’s saving grace. Patrick J. Adams and Gabriel Macht excel in the portrayals of the lead roles and hooks viewers right in. Although this show gets into the nitty-gritty of law at times, every case is simplified enough for an average layman to comprehend the whole scenario. The only problem with this series is that there isn’t enough of it. It’s hard to wait while it’s on hiatus. Here are my suggestions for some excellent shows like Suits. 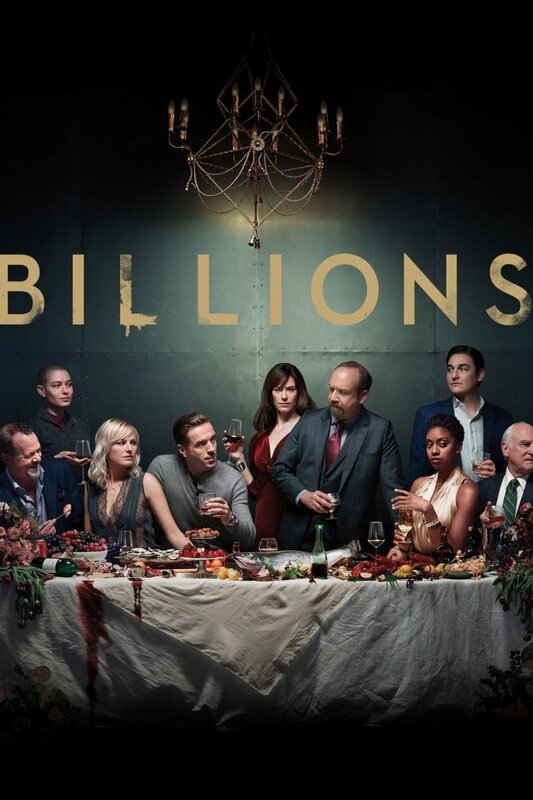 Billions is all about rich people trying to outdo each other in egoistic battles. 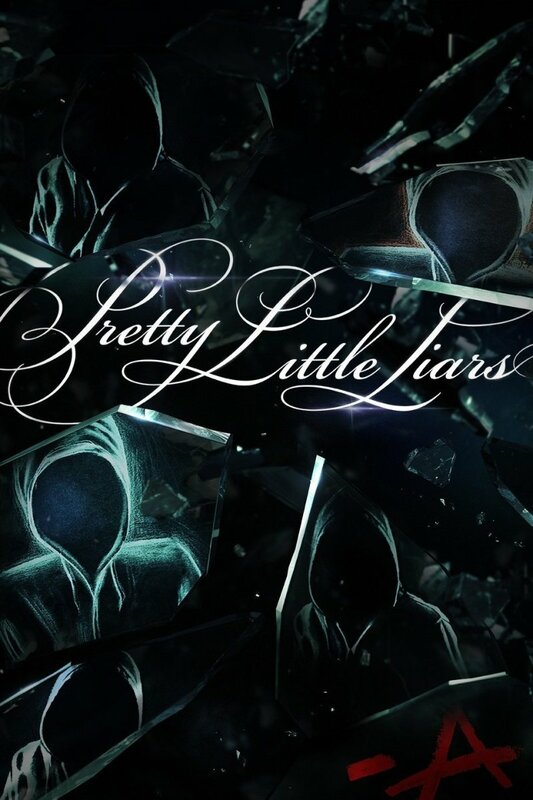 Apparently, a lot of people, including the critics wrote off the first season as something cliché. Since then, however, Showtime’s Billions has come a long way. Authenticating performances from the leads cements its place as one of the best contemporary dramas like Suits. While the show has a lot going for it, its main draw is the rivalry between Chuck Rhoades and Axe, two superrich people from different fields, as they try to outdo each other. The newest addition in the cast has been a stroke of genius. Asia Kate Dillon stars as Taylor Mason, who brings the much-needed fresh air to the show. While the first two seasons are great, the third season takes the show to new heights with its subtle cat-and-mouse plotlines and enthralling acting. Of course, this glittering financial warfare will not appeal to everyone. If you love the sharp one-liners and remarks of shows like Suits, you’ll love what Billions brings to the table. 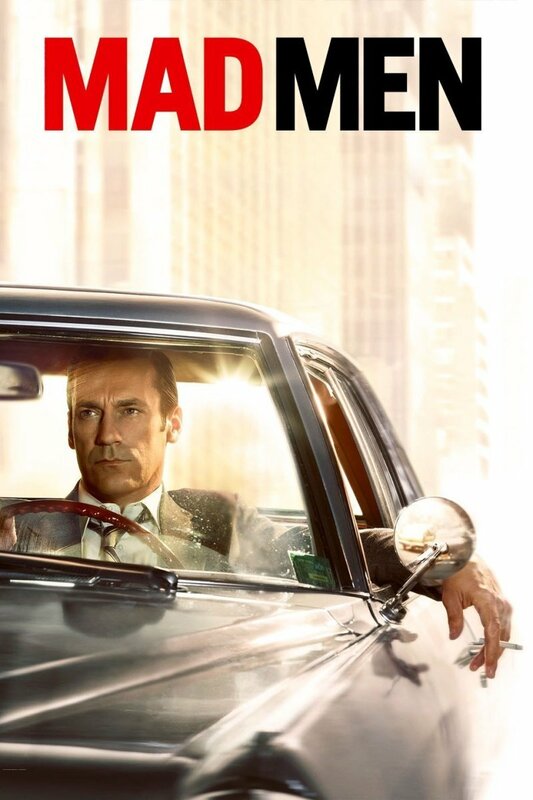 Created by Matthew Weiner, Mad Men is a period drama that aired on AMC from 2011 to 2017 for seven seasons. The storyline follows Donald Draper, a financial wizard, who struggles to find a balance between his personal and private life in the 1960s. It's easy to mistake this show for just another soap opera trying to cash in on the latest fad of period dramas. Once you delve deep into this show, you realize that it’s a show about the study of different character that hooks you instantly. It refuses to hold your hand or tell you when to laugh or be sad. Only if you’re paying close attention to everything, you will appreciate its humor and tragic moments. Don Draper is a womanizer, an expert at telling white-lies, a manipulator. You’ll hate him initially. However, over the course of 7 seasons, you get to know everything about him, which will make you see him in a different light. It’s a slow burn show that takes its time in introducing you to all the characters and its wonderfully recreated 60s era. Each and every character get its chance to shine as its subtle layers unfold one by one. Since it’s essentially a character piece, the story and acting play a bigger role than any other filmmaking component. Thankfully, this show excels at both. Everything from retro hairstyles to dresses accurately depicts that era, taking you back half a decade on an emotional ride. 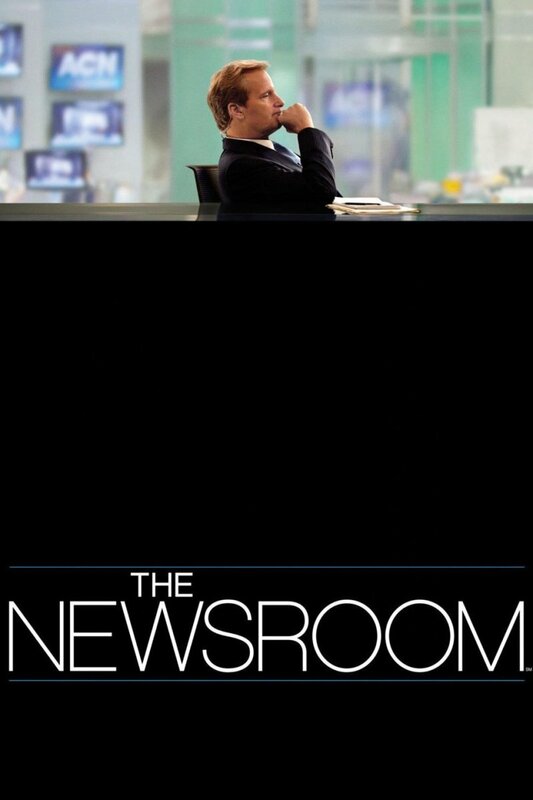 The Newsroom follows the story of a few passionate, incorruptible journalists who care more about delivering crude, unfiltered news without thinking about its impact on the ratings. And as you’d expect, the truth is bitter. Directed by Aaron Sorkin, The Newsroom is a dialogue-heavy show where heavy-handed action is traded for irreverent, snarky commentaries - some of the best in-your-face satire you’ll come across in the current TV landscape. Understandably, it’s not everyone’s cup of tea. It’s demanding, and sometimes, exhausting to be privy of its affairs. It’s hard not to fall in love with its talented ensemble cast once it gets going. This divisive show was canceled just after three seasons, primarily because it outright refused to be a dumbed-down show to appeal the masses. Nevertheless, there are three pristine seasons available on Amazon Prime. Leave the contentious final season out of the mix, which ran without Kevin Spacey, the undisputed and probably the only bright light of this show, and you’ll see that House of Cards is an intelligent dig on the political landscape in the US - one that’s rife with backstabbing, scheming, lobbying, and dishonesty. 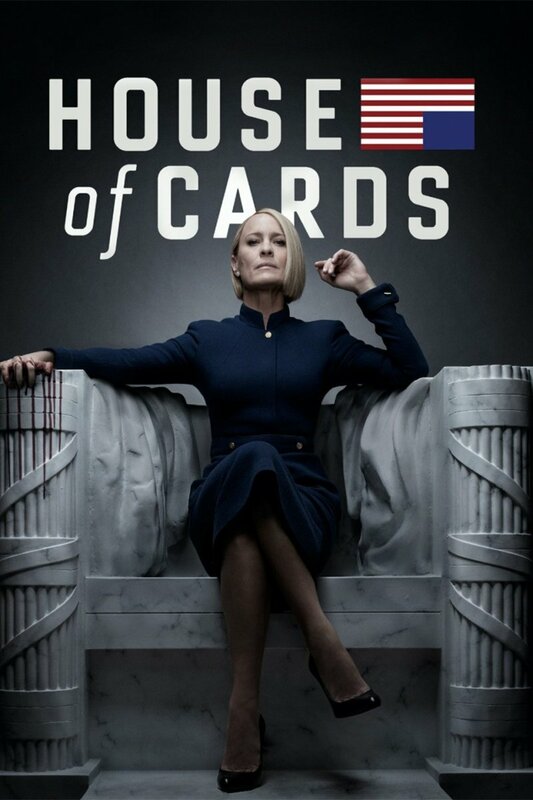 Back in the early days when Netflix was just entering the game of producing originals, House of Cards was considered as one of the best originals to come out of the Netflix factory - a polished, enthralling show that sees a ruthless politician making his way up to the top as he’s aiming for the top prize (Presidential ticket), whatever the price may be. But longtime fans like me knew that this show was heading for an impending disaster. You see, it was running on a borrowed life. The gas nearly ran out in season 4. Since then, this show had been crawling its way out of the rabbit hole. Not anymore. The sixth season is an awful disaster. If you’re going to pick it up for binging, stick to the first 5 seasons only. First 2 are a blast, and the rest are serviceable. Created by Jeff Eastin, White Collar follows the story of Neal Cafferry, a manipulative, conniving, not-your-everyday guy, who works with Peter Burkey, an FBI agent, in exchange for staying out of prison. Much like Harvey and Ross in Suits, these two quickly develop an intriguing bond, and their bonhomie leads to a light-hearted binge-worthy show with a few tricks up its sleeve. These two are quick-witted and sharp both on and off the field but have certain vices of their own. Cafferry, for instance, has had a long list of criminal records in the past, resulting in him being tracked and monitored closely as he’s out in the field bringing people like him into the fold. Despite bearing witness to the disastrous aftermath of his mischiefs of the past, he still can’t seem to stay away from getting his hands dirty in shady affairs. Since they work as partners, Burkey ends up cleaning the mess. Some of the best moments on the show are when their working relationship turns into inadvertent friendship. Lying beneath its light-hearted exterior is a deep, rewarding show where you’re invited as a viewer to join the journey along with these two and solve weekly cases. Are you up for a challenge? All the six seasons are available on Netflix! It should keep you busy for a while. 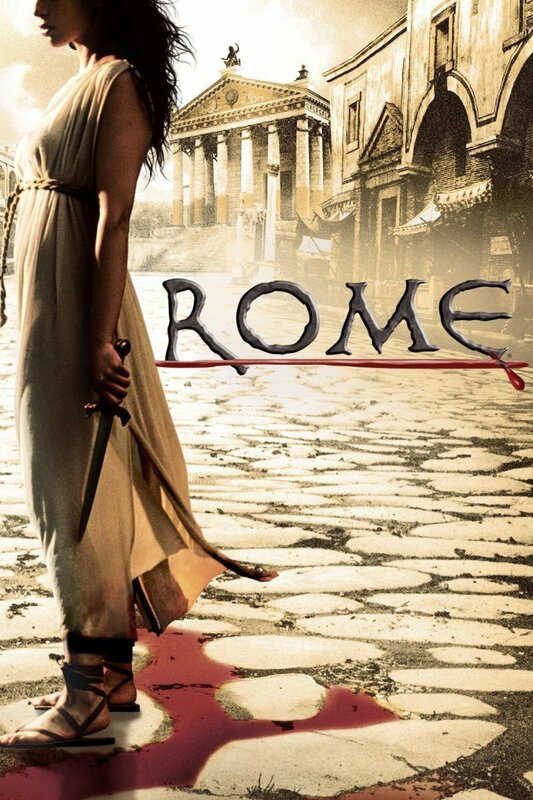 The plot revolves around Richard, a famous novelist with ardent fans all across the globe. When a serial killer, who has presumably read all his crime novels, starts acting upon them, Richard starts working with an NYPD detective to delve further into this mystery. Before you raise your hackles, I know what I am suggesting. Yes, this is a police procedural that follows the tried and tested formula of one-case-per-week. It’s not new, and certainly not original. 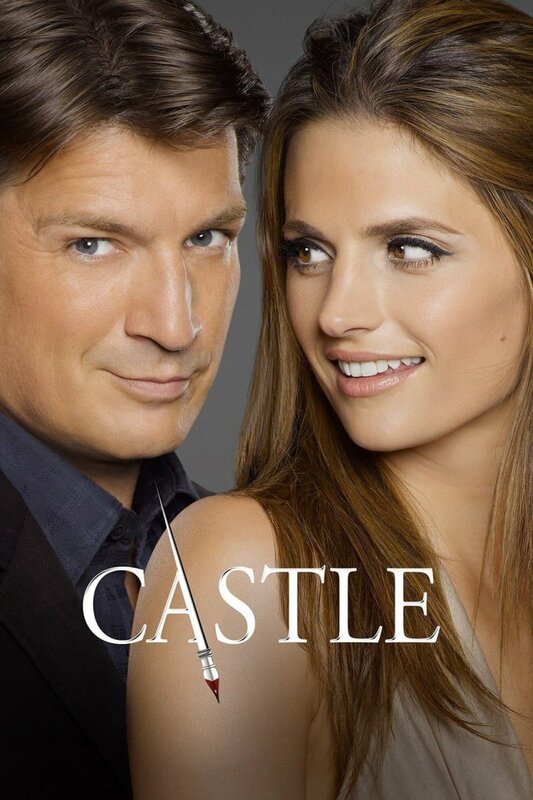 However, Castle has time and again proved that even a show with borrowed ideas can be full of charm and intrigue. Hannibal, for instance, ran with the same idea for a while before it morphed into a rollercoaster ride, and it did reasonably well. Unlike Hannibal, where there seems to be an overarching plot that audiences care about, Castle uses its main storyline as a shorthand to move the procedural drama forward. If you want a show like Suits that doesn’t take itself too seriously, even in its morbid moments, this procedural whodunit will appeal to you. 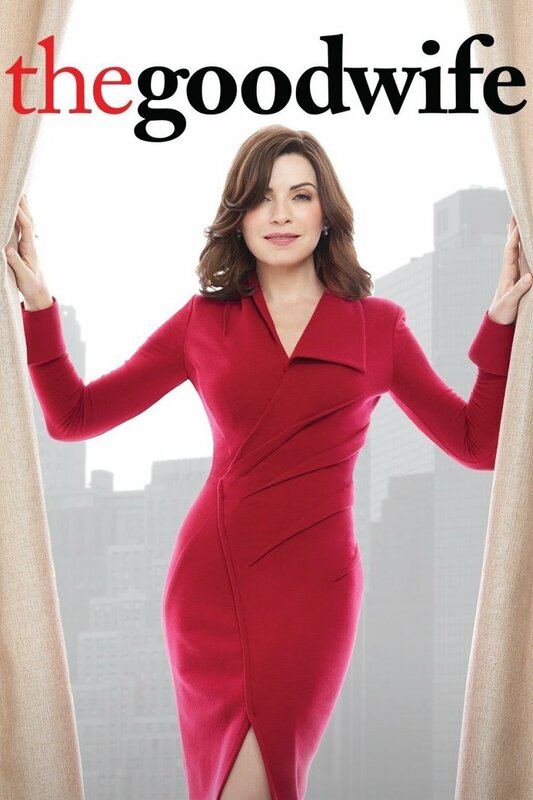 Over the course of its 7 seasons, The Good Wife had its fair share of ups and downs, most of which was inevitable as this crime drama often flipped the script to keep things afresh. Though docile when it comes to action, The Good Wife built its solid reputation on the back of some rich, nail-biting storylines, mostly revolving around the shenanigans of the court where they alive one case after another. It has the hooks of every other procedural out there, and yet, it’s profound and meditative-unlike anything else on TV. There’s something about this ostensibly simple premise that makes you think, not only about this show and its multi-dimensional characters but about yourself as well. 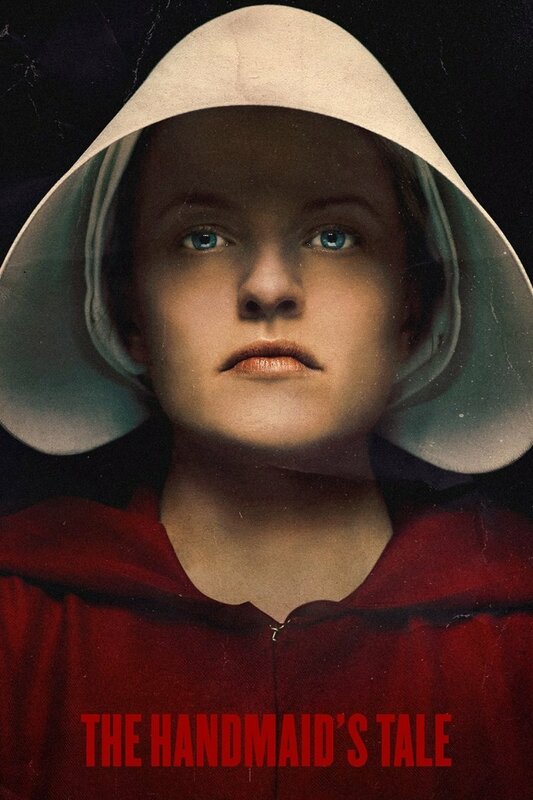 A rather simple and lean first two seasons pave way for some philosophical drama as the show matures and changes its gears. The cases and courtroom serve as a backdrop for its portrayal of much bigger battles of life. It’s a show that refuses to succumb to the pressure of contemporary crime dramas, instead serving audiences with some brain-stimulating TV. Spies live a difficult, thankless life. Even with their lives hanging on the edge, there’s no guarantee that their own people will back or even acknowledge them when they get caught in their deed. When a US spy finds himself in the same precarious situation, he takes it upon himself to get out of the mire, taking whatever jobs he can find to survive until he gets back to those who burned him. 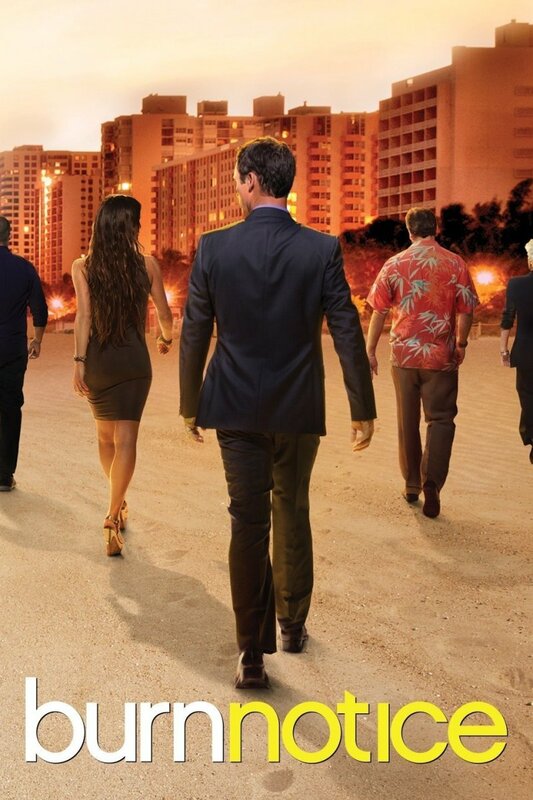 Before you go all in on Burn Notice, know that it’s a guilty pleasure show of sort. Before you ask, there’s an overarching plot, but it just serves as a backdrop to all the unflinching action, which may seem little contrived and far-fetched at times. If you’re a sucker for mysteries, this spy thriller will not disappoint you. Wrapped in a light-hearted tone is a show that will penetrate your consciousness. Despite its fair share of stumbles, especially in the latter half of the show’s life, it never tried to be anything else than a fun, over-the-top thriller. Just in case you’re wondering, it’s a compliment. You don’t need to watch a huge roaster of Marvel movies before getting into this drama. Sure, some parts will go over your head, but they’re exceptions rather than the norm. As long as you’re familiar with the “bad guys vs good guys” theme, it’s enough. 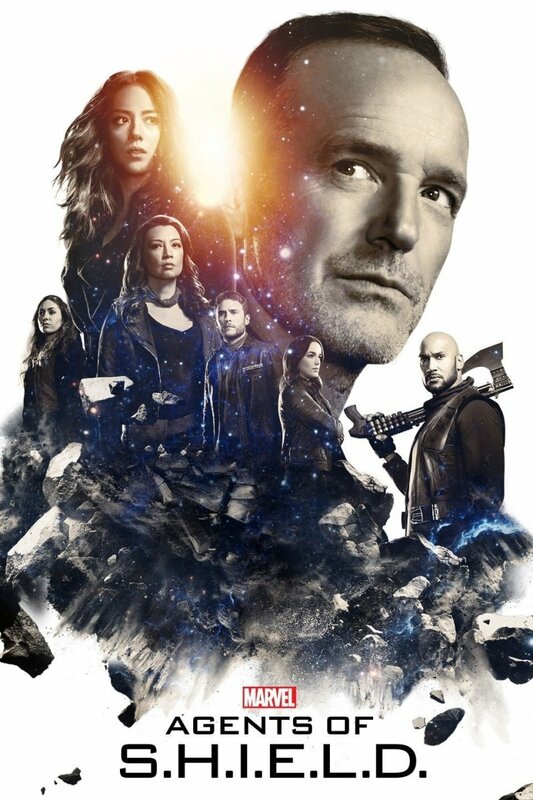 Loosely connected to the ever-expanding Marvel universe, this show follows the story of the S.H.I.E.L.D., a covert group of specially trained individuals who handle people with unique, supernatural abilities - those who could be a danger to the society. They bring these people in to help them and save them from themselves. When they bring a quirky hacker into their team, things start going south. Together, they must fend off all-things-evil while preparing for their biggest battles. Though built on the back of a great premise, it feels wasted at times, especially in a slowish and hallow third season. Lately, however, the show has clawed its way back to relevance. It’s firing all the cylinders once again. My only gripe is a protracted and redundant storyline just to drag the show until the last episode, where everything moves a bit too quickly. Despite its flaws, this extension of the MCU universe remains one of the best Marvel dramas to land on the small screen. Although the show doesn’t get into the nuances of the legal side, it’s better if you have some rudimentary knowledge. The show is more immersive when you understand every little reference and hints it often throws at you. All its humor and comedy aside, this show is at its best when it delves into socio-political issues. Packed with action, legal savviness, and punctuated with some much-needed humor, Boston Legal cements its place as one of the best shows like Suits. It’s hard to believe that this juggernaut of a show started off its journey as a spin-off entry. 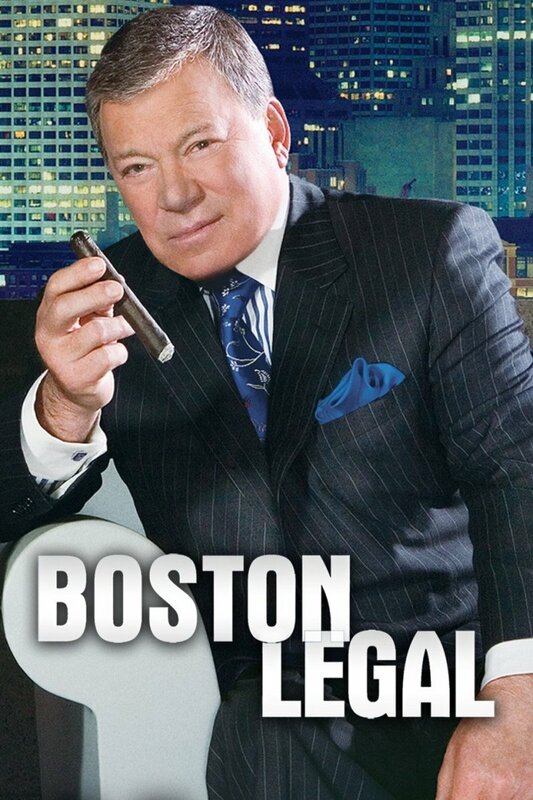 Over the course of its prolonged life, Boston Legal had garnered quite a passionate fanbase for itself. Thanks to its engrossing storylines and a talented ensemble cast, Boston Legal stays enchanting throughout the run. Created by David E. Kelly, this legal drama chronicles the clever exploits of partners at a law firm. This show later on paved way for Boston Legal, which turned out to be more popular, toppling the original show in every way. However, The Practice was lackluster by any means. Though over years, a lot of original actors left abruptly, paving way for new talents, the show never lost its dry, deadpan humor. 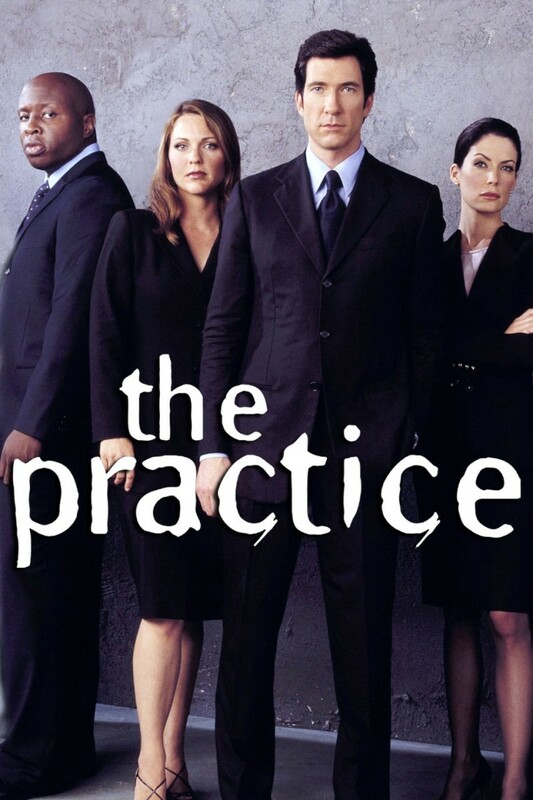 One of the strongest aspects of The Practice were its drew of writers who always had a new bone to throw before the audience, keeping the show from becoming a mundane piece of exercise. It poked fun at the loopholes of the modern law system, prodding you to contemplate its legal and moral implications. For me, The Practice was always much more than a procedural. You’ll, most likely, have a similar experience as you get to know the premise and characters better.